Perfect for anyone with enthusiasm for the stage! Due to popular demand, this course is now being offered multiple times each semester. All sessions will cover the same material. You will be emailed a few pages of material to review prior to class. 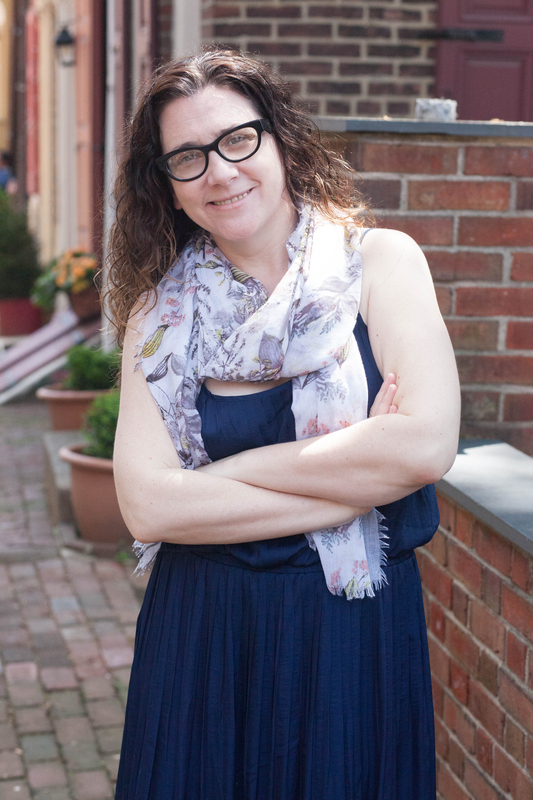 Join award-winning Playwright and PlayPenn Director of Education Jacqueline Goldfinger for a down and dirty, nuts & bolts exploration of the basics of the art and craft of playwriting. Whether you’re a professional writer or haven’t written a word, this class is great both for polishing skills and picking up new ones. We will cover: Traditional well-made play structure, Other structural alternatives, Creating engaging characters, Creating strong worlds, Scene-work, Monologue-work, and more. We will also do, and share, several short writing exercises. Stay Tuned…Fall classes will be announced on September 12!